As garlic is to vampires, so cranberries are to urinary tract infections (UTIs); or so many people believe, drinking cranberry juice in the hope of avoiding bouts of this unpleasant complaint. 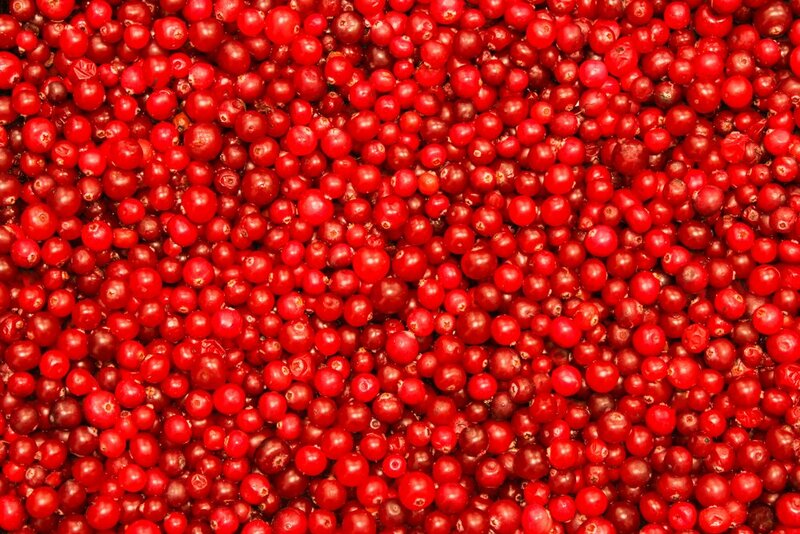 Cranberry products have been used for this purpose for a very long time and though it’s unclear how they might help, one theory is that cranberries prevent bacteria from sticking to the walls of the bladder. 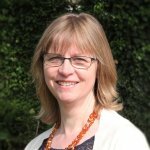 Up to now, there has been some Cochrane evidence to support a role for cranberries in preventing UTIs. A review first published in 1998, which looked at the effectiveness of cranberry products in preventing UTIs in people who are susceptible to them, found some evidence to show that cranberry juice can reduce the number of infections in women who tend to get them repeatedly. In the latest update of this review published today in the Cochrane Library, evidence from 14 new studies suggests that cranberry juice is less effective than previously thought. The review now includes 24 studies with a total of 4,473 people. Adult women were the most studied, but other subgroups at risk of UTIs, such as pregnant women, children and older adults were included. People who were given cranberry juice, capsules or tablets were compared with people given water, methenamine hippurate, antibiotics, lactobacillus, placebo products or nothing. Wiley Science Newsroom has highlighted this review and you can read the press release here. Surely an interesting and hugely relevant review. Cranberries in many forms are suggested by doctors as well and it is very helpful to have this review to sort out what we can and cannot attribute to these. This has generated wide interest and I have come across this in places ranging from the lay press to Medscape updates, so surely being noticed by many. Well done! Thank you. We’re exploring new ways to get the evidence ‘out there’ and we’re increasingly including ‘expert’ views, both patients and practitioners. Blogs are published weekly but we also have some special weeks with several blog: palliative care week is coming soon!